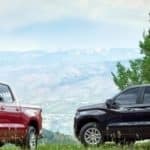 There are many things to consider when buying a heavy-duty truck. 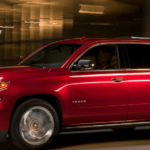 There are many makes and models together with so many options that it makes one’s head spin. 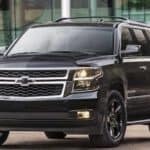 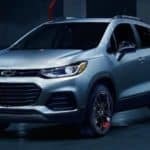 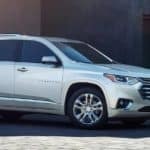 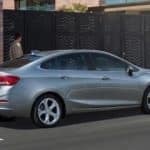 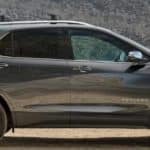 This review simplifies things somewhat by picking two popular base models and limiting the review to the price, fuel economy, power train, trim levels, interiors, and exteriors…. 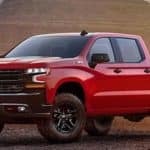 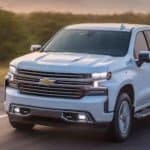 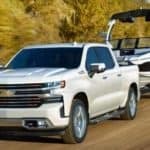 Comparing the 2019 Chevrolet Silverado 1500, 2500, and 3500: Which is Right For You?